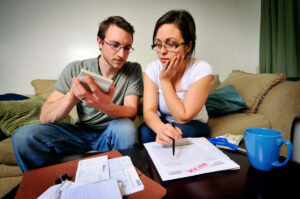 2.5 million consumers snap back to better credit as penalties expire. The end of this year and start of 2017 could bring cause for celebration beyond the holiday season. That’s because 2.5 million consumers should see their credit scores bounce back as Great Recession credit penalties begin to expire. 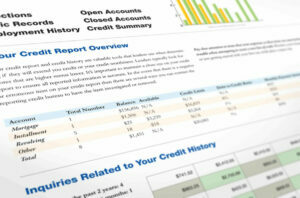 That’s according to a new report from Experian, one of the big three credit bureaus in the U.S. credit system. The study is specifically tailored to look at “boomerang” borrowers. These are consumer who previously faced a significant negative credit event, such as bankruptcy or foreclosure, who are now bouncing back to reenter the housing market. Consumers who previously had a short sale and now have a new mortgage have an average credit score of 706 – an improvement of 16.5% since the short sales happened. 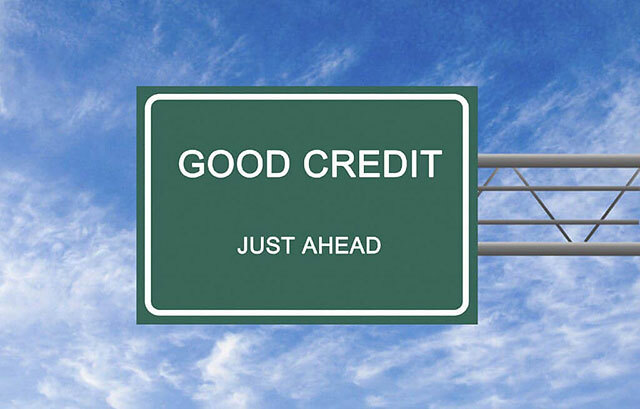 The reason for the bounce back has to do with the Fair Credit Reporting Act and the regulations it establishes for how long negative information can remain in a consumer’s credit report. 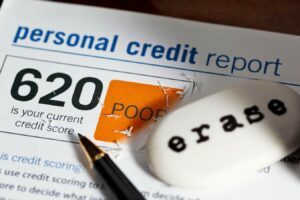 According to the FCRA, most negative information including a short sale or foreclosure can only remain in a consumer’s credit report for seven (7) years from the date of the action. Since many of these penalties were incurred at the height of the recession in 2009 and 2010, those penalties are beginning to expire this year. 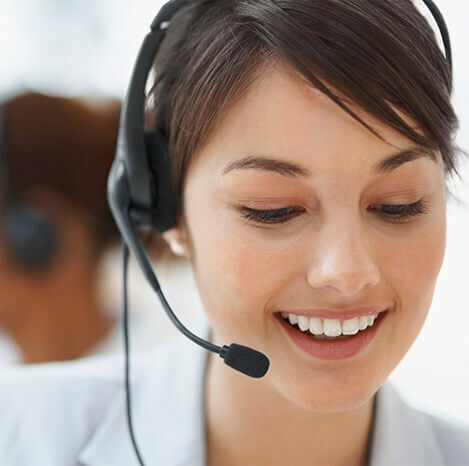 Focus on the negative items that are listed separately in your report.